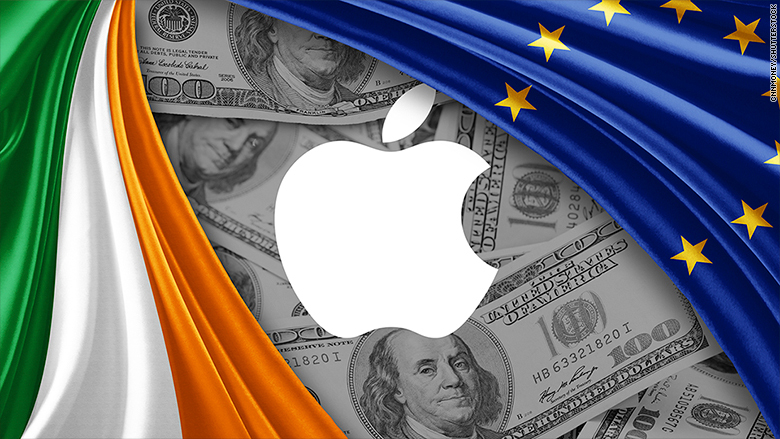 Ireland is turning its back on a massive tax windfall from Apple. The Irish government confirmed Friday it would appeal a European Union order to collect 13 billion euros ($14.5 billion) in back taxes from the tech giant. The European Commission ruled Wednesday that Ireland had helped Apple artificially lower its tax bill for more than 20 years, assistance that it said constituted illegal state aid for the company. Apple (AAPL) has already said it will appeal. 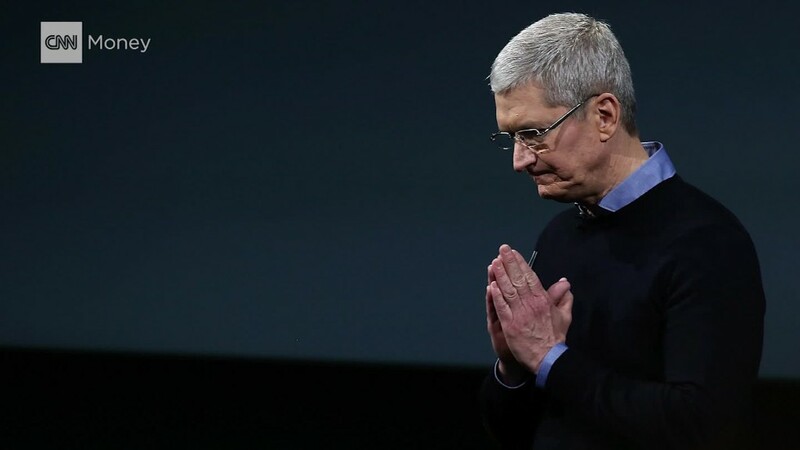 CEO Tim Cook has described the Commission's claim that Apple paid Irish tax of just 0.005% on much of its international profits in 2014 as "total political crap." Irish politicians were divided earlier in the week over whether to pursue an appeal. And it's easy to see why. As recently as 2010, the country was bailed out by the EU and International Monetary Fund. The extra tax billions would go a long way at a time when Irish officials are worried about the impact of Brexit on their economy. But multinationals such as Apple have created thousands of jobs in Ireland, and many are worried that the flow of foreign investment could be hurt if the government enforces the EU's retroactive tax demand. That feeling is most acute in Cork, the city in the south of Ireland that is home to Apple's European headquarters. Residents told CNN this week that investment by multinationals had transformed the regional economy, brought prosperity and jobs and kept it afloat during the recession that followed the global financial crisis. 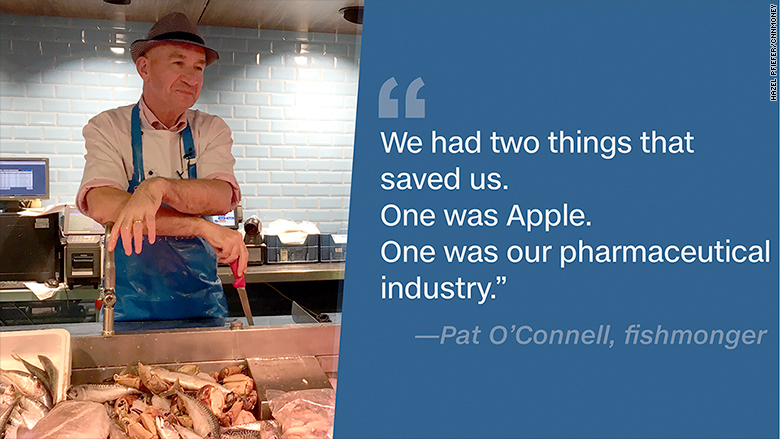 "We had two things that saved us: one was Apple, one was our pharmaceutical industry. Both very much foreign direct investment," said fishmonger Pat O'Connell. Not everyone has sympathy for Apple's case. Cork politician Donnchadh O Laoghaire supported his party's call not to appeal the tax ruling. He said Ireland's special "sweetheart" tax deal with Apple led to a "substantial amount of lost revenue" and the government shouldn't let the issue drag on. "In many ways the reputational damage has already been done," he said. "I think we need to accept this decision."